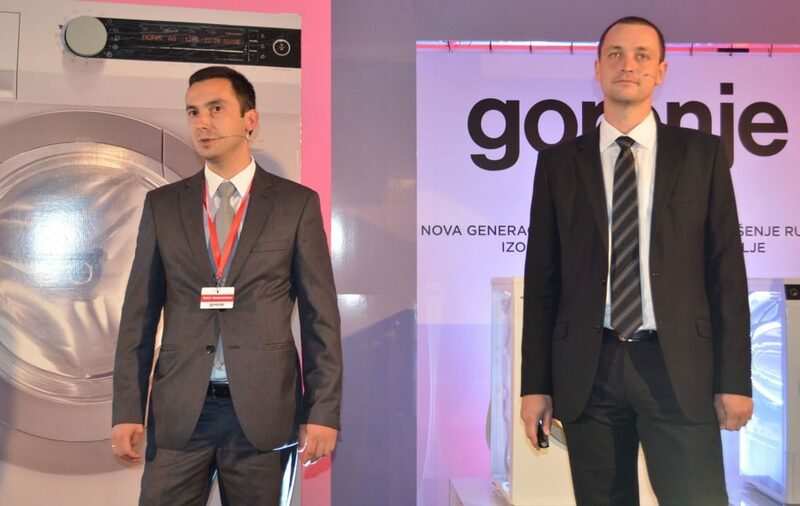 Gorenje presented its new generation of washing machines and dryers in Bosnia and Herzegovina. Over 200 guests, hosted by the TV personality Aleksandar Hršum were presented the advantages of these appliances. The guests were welcomed by the managing director of Gorenje Commerce, d.o.o., Mr. Robert Polšak who stressed that the introduction of the new generation of washing machines and dryers will gradually replace is predecessor which had proven very successful as sales reached 200,000 units. "New generation of washing machines and dryers from Gorenje is a result of years of hard work and experience of Gorenje experts. These appliances are among the best in the market and they represent the cutting edge of advanced technology and innovative functions which I am confident will convince our users," Mr. Polšak added. One of the most important functions offered in the new generation washing machines is the StainExpert. 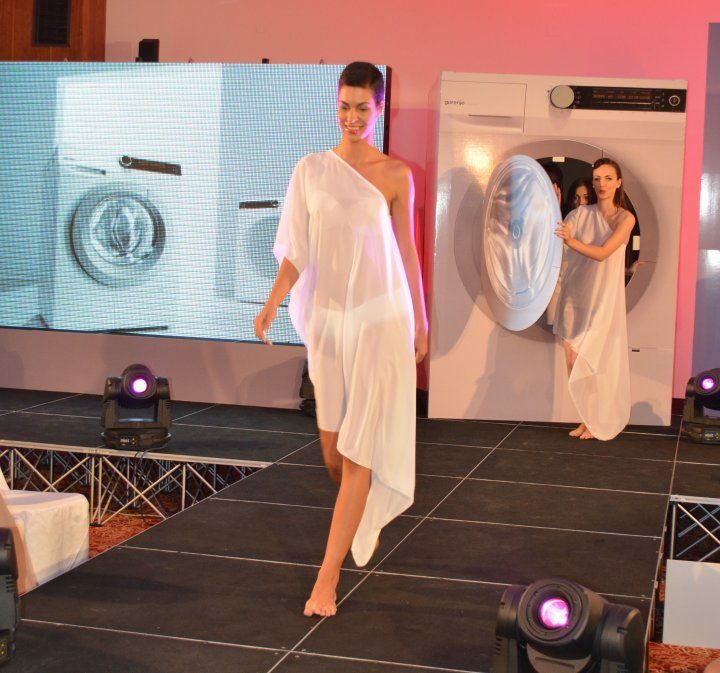 This feature was presented at the event with an attractive fashion show called "sensation in white" where while dresses worn by the models, stained with fruit juice, coffee, wine, and other organic substances, were "washed" in a giant Gorenje washing machine in front of a thrilled audience. 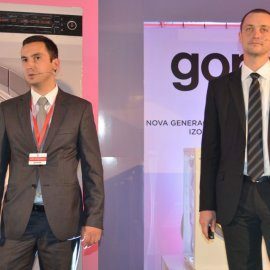 During the technical part, Mr. Rok Grudnik, product manager of Gorenje's wet program at Gorenje, d.d., and Abdurahman Drkić, product manager at Gorenje Commerce d.o.o., presented all novelties of the new washing machines and dryers: SensoCARE washing technology, SensorIQ technology, features like TotalWeight, TwinAir, IonTech etc. They also highlighted the numerous awards and medals won by the new generation washing machines and dryers, particularly the Red Dot design award for the best appliance design of 2012. The event was concluded by the dance group »Fresh Generation« while the Berin Buturović Band entertained the guests during the dinner for the partners.